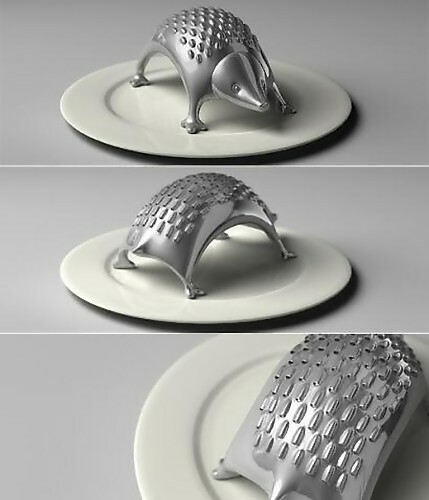 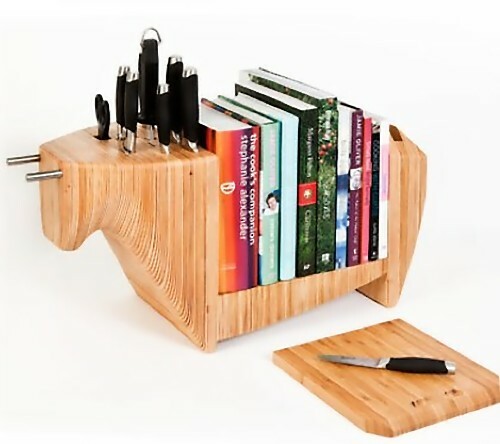 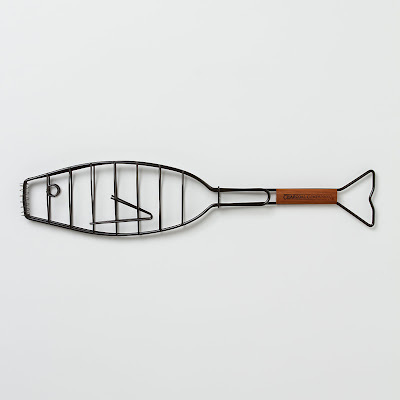 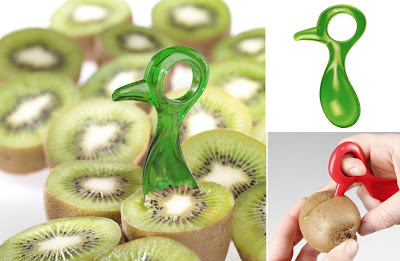 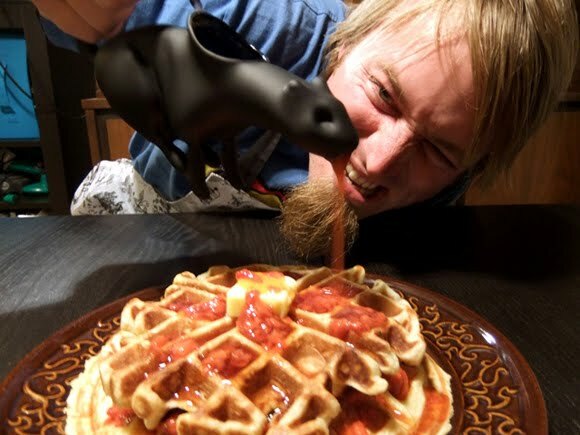 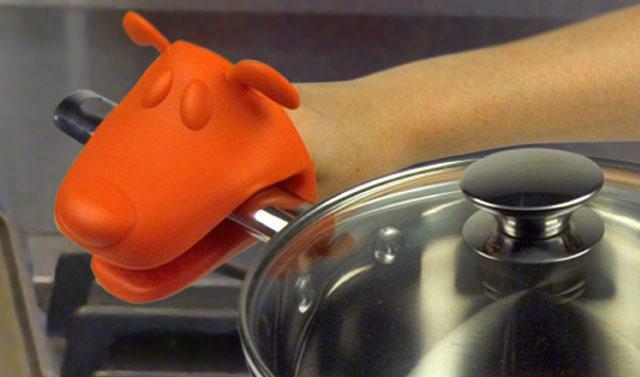 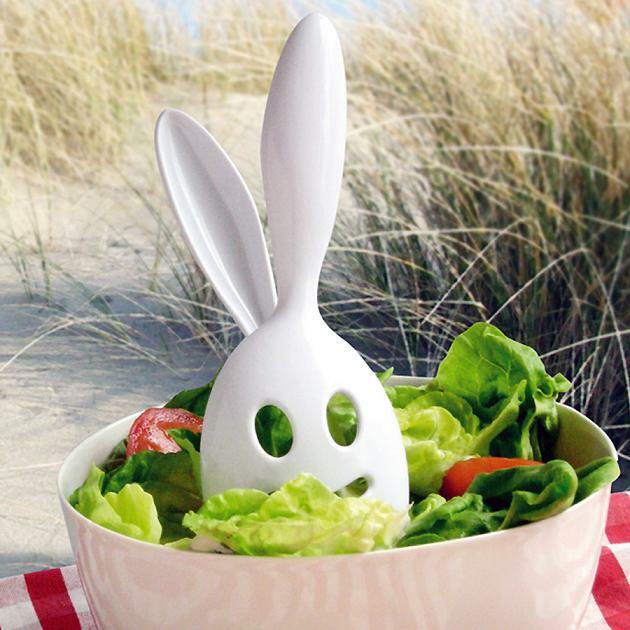 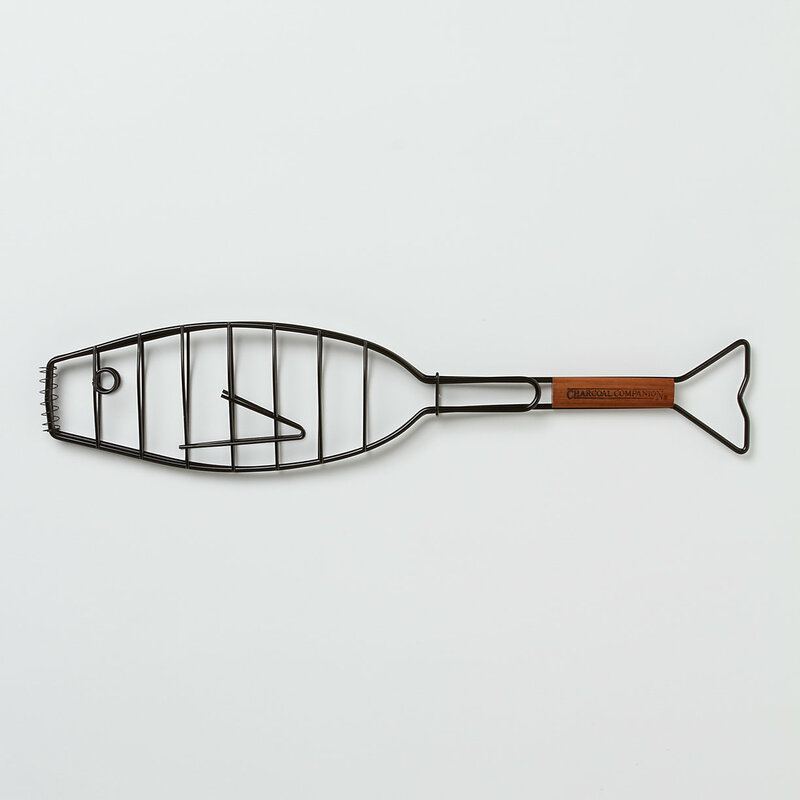 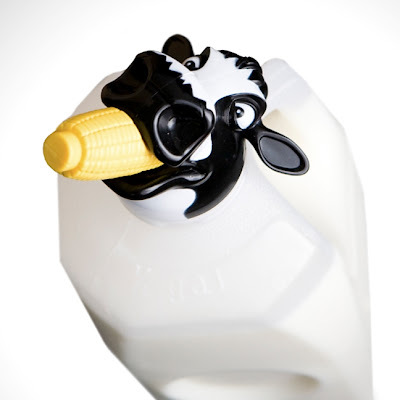 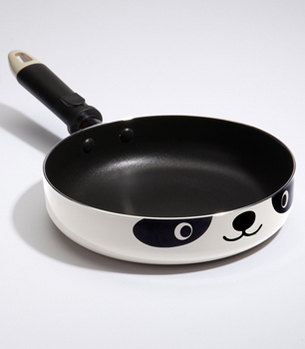 Collection of 'Coolest Animal Inspired Kitchen Tools and Gadgets' from all over the world. 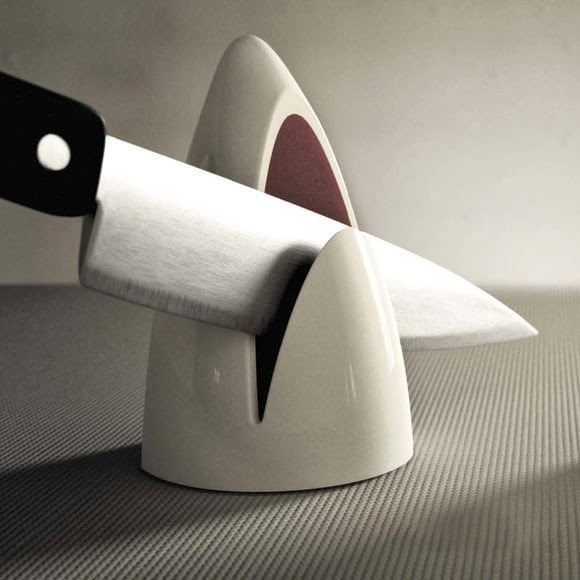 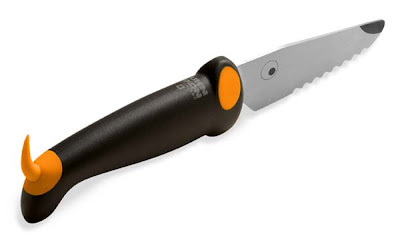 Knife Sharpener: This Shark Jaw knife sharpener is both functional and fun. 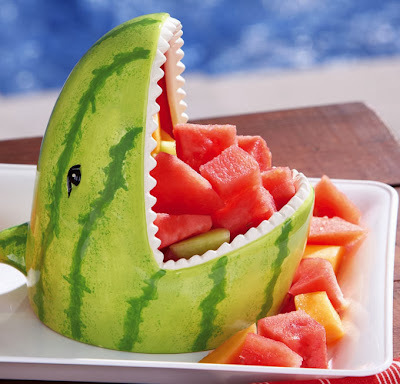 Watermelon Shark Fruit Server: The cool fruit server is designed in the shape of a shark's mouth while painted as watermelon. 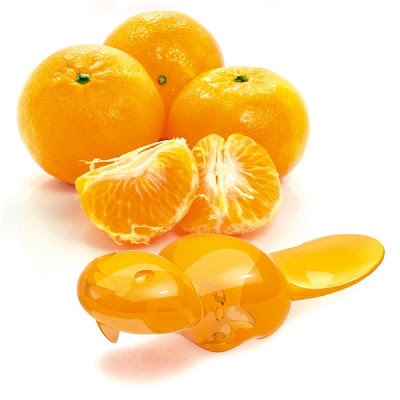 Koziol Orange Peeler: This transparent orange little beaver with his strong tooth can peel them off easily and his tail can be used for eating oranges. 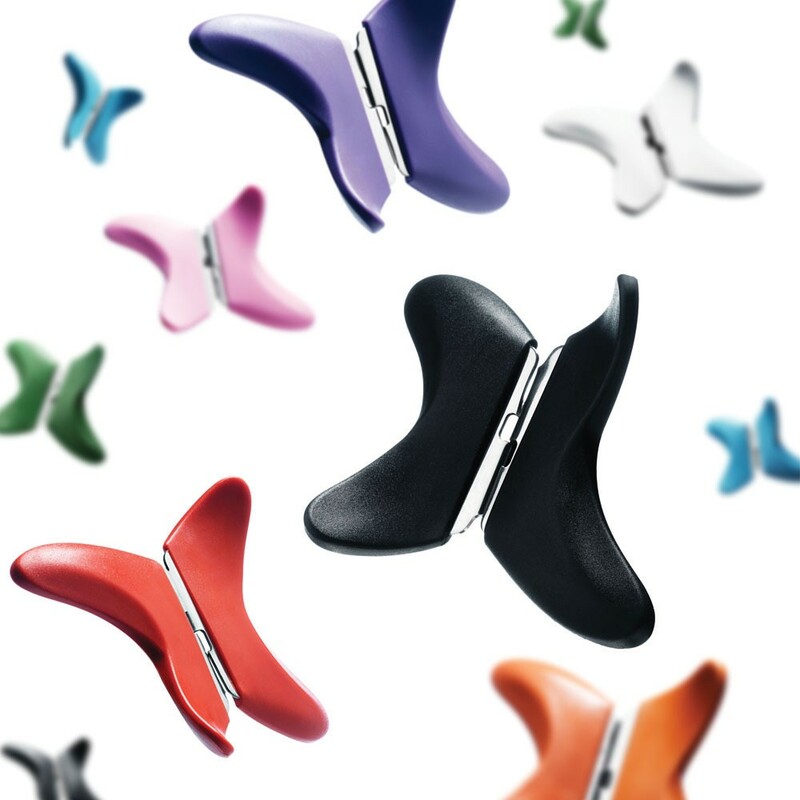 Butterfly Can Openers: These colorful can openers designed by Marianne Britt Jorgensen and R Hagen sets a new standard with its fresh design. Scratch My Back Graters: The scratch my back are hedgehog shaped graters, that brings both fun and function together. 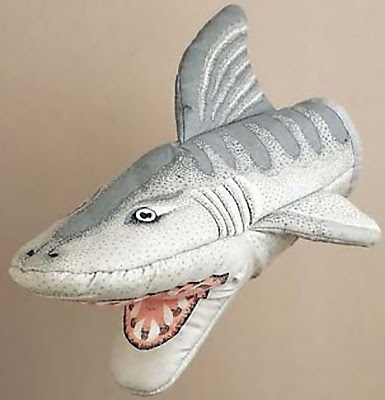 Shark Oven Mitt: Cool oven mitt designed for those who still want to have fun in the kitchen.